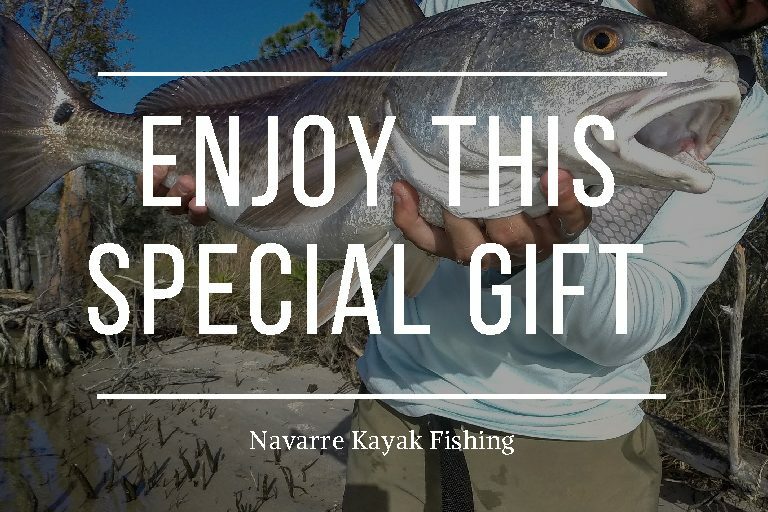 This $275 gift certificate provides one angler in your life with an Inshore Kayak Fishing Charter. Gift Certificates are printed on quality material and can be gift wrapped. 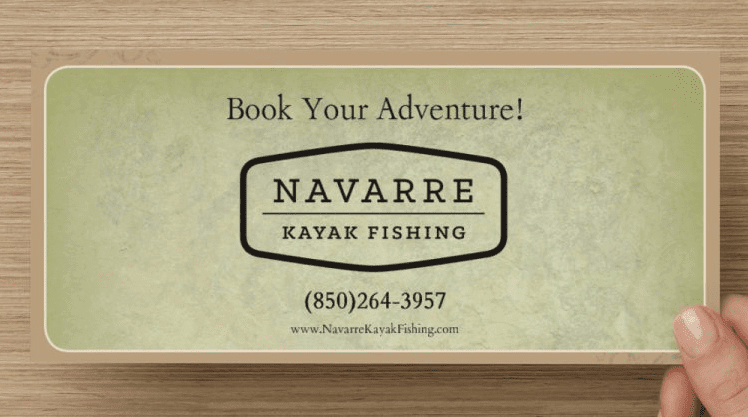 Please include your email address and phone number so that we can reach out for details. 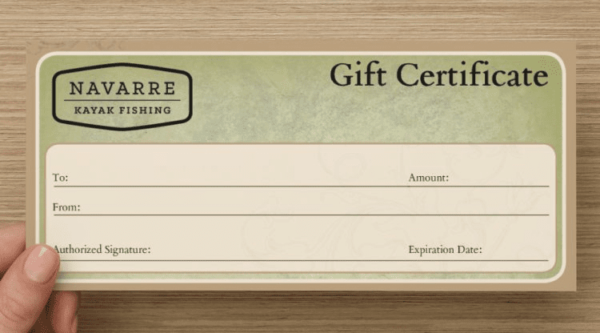 Gift Certificates expire one year from the purchase date and are non-refundable.